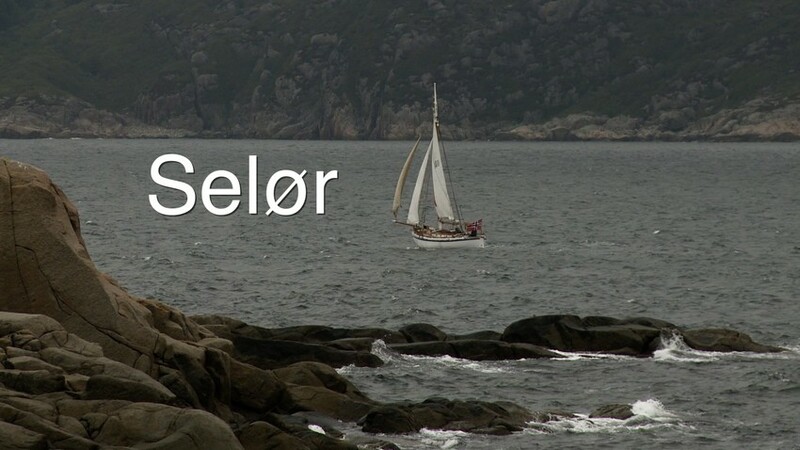 Selør was an important port far back in history. When coming from north, the port of Selør was a safe heaven after passing the dangerous Jæren and Lista. 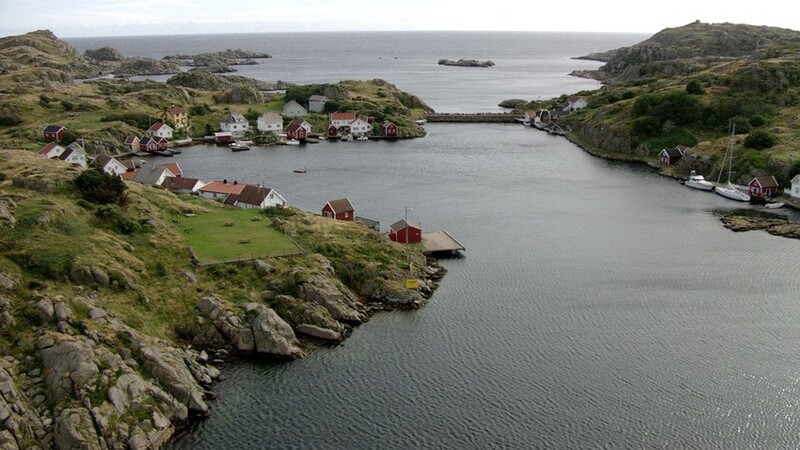 In Selør they could wait for days and sometimes weeks to get the right winds for passing the headland Lindesnes. From 1722 there were twin coal fire lights at Lindesnes and Markøy. The lighthouse inspector lived at Selhobden, an island close to Selør. From there he could see if both coal fires were burning. Especially in calm weather the light keepers often fell asleep due to carbon monoxide poisoning from the coal fire. The lighthouse inspector installed a cannon which he fired to wake up the light keepers when the coal fires faded. The strategic location and good anchorage at Selør made the port important for import and export of goods. There are several stories about coins found under rocks at Selør. The local tradition was that people who climbed to the highest point to check the weather used to sacrifice coins to ensure luck and a fair wind. In the local inn, the pilots had their own bottle of liqueur that was passed around when there was something to celebrate. This bottle was named the "Walking Man". Today no one lives at Selør, but the houses are still standing. The old school house of the outport has been taken over by a foundation whose goal is to preserve and keep the local cultural history alive. The school house can be rented on request. 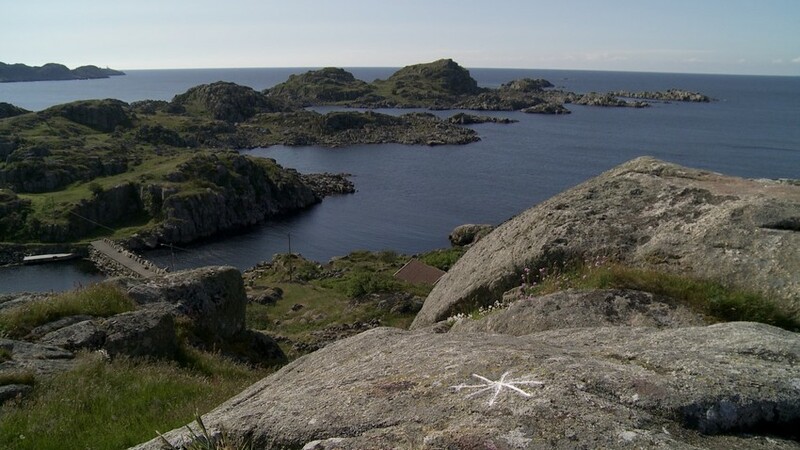 Close by the Selør harbor there are two compasses carved in the rock, one at Kikkerheia and one on Kjepsøy. The compass at Kikkerheia is partly destroyed by fire. The compass at Kjepsøy is more detailed and better preserved. It has been dated back to the 16th century. The name Kjepsøy comes from the old Norwegian word for slave.